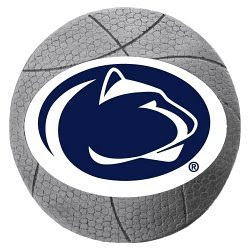 Penn State almost blew a 19 point led before holding off the Irish 67-59. Madison Square Garden turned into Nittany Nation soon after 9 o'clock. It was fun. We had a blast. I can't wait til Thursday. Go Lions!